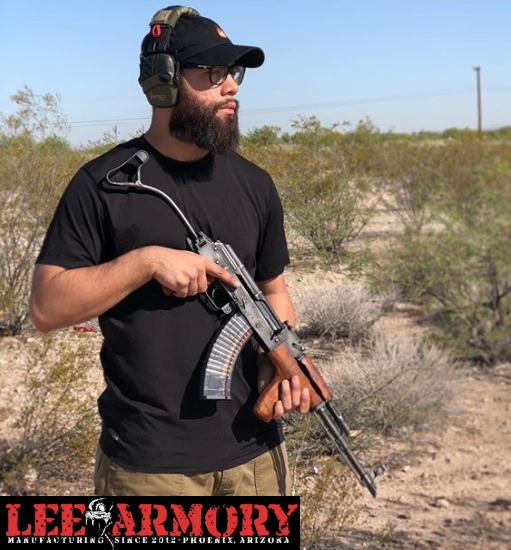 Lee Armory at Shot Show 2019! 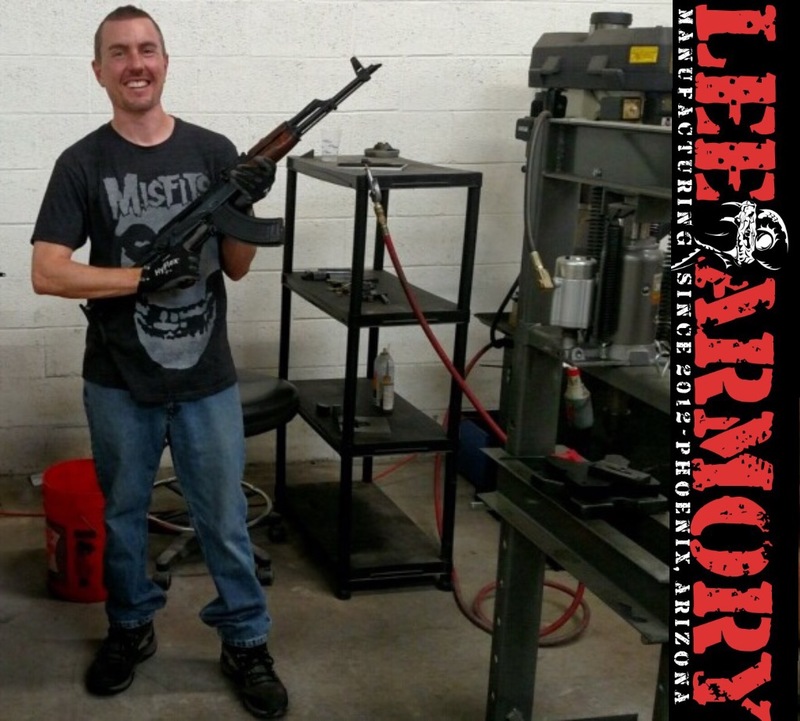 New York SAFE ACT Compliant Rifles by Lee Armory! 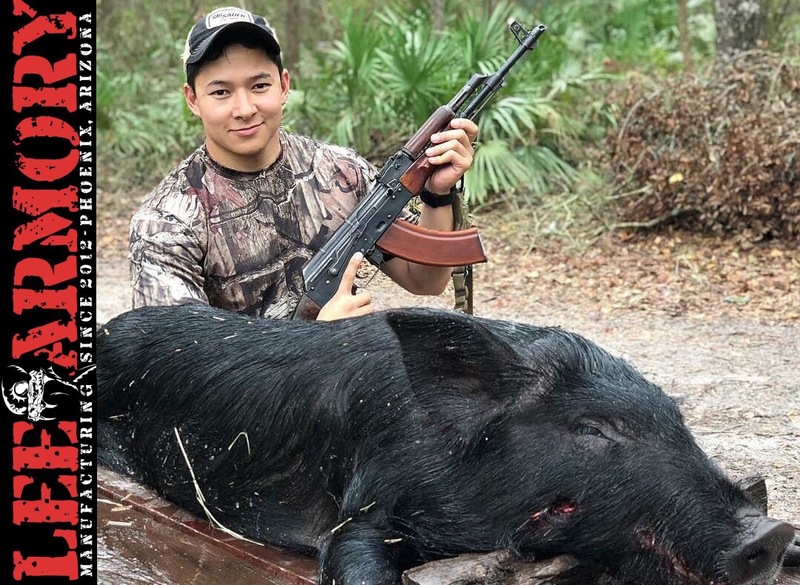 No threads (Muzzle Nut/Cap, Pin/Weld), No Bayonet Lugs, No Pistol Grip, 10 Round Mag This is 100% legal for New York, New Jersey, California and many other ban states. Metal Finishes – What’s the difference? 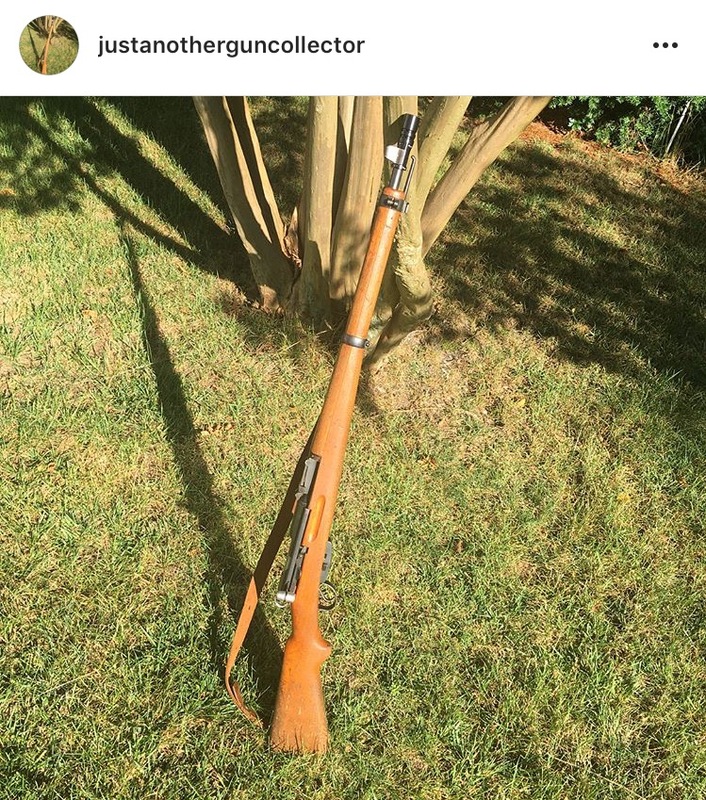 APEX GUN PARTS WINNER! 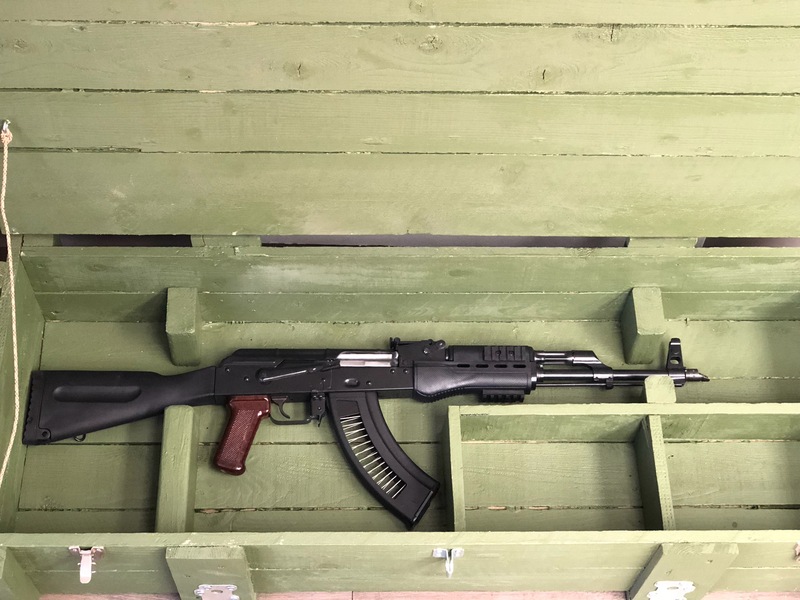 – Bulgarian AK-74, Built by Lee Armory Winner, Terribly Tactical! 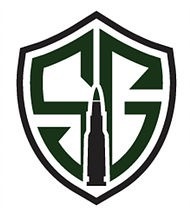 Check them out on YouTube! #Repost @mrgunsngear (@get_repost) ・・・ The #bluewaffle from @circle10ak was spotted today at the range ? – @leearmory Hungarian Operator Premium rifle @jmaccustoms AIMR short flash hider @hecklerandkoch USP45 in a @qvo_tactical rig ?? 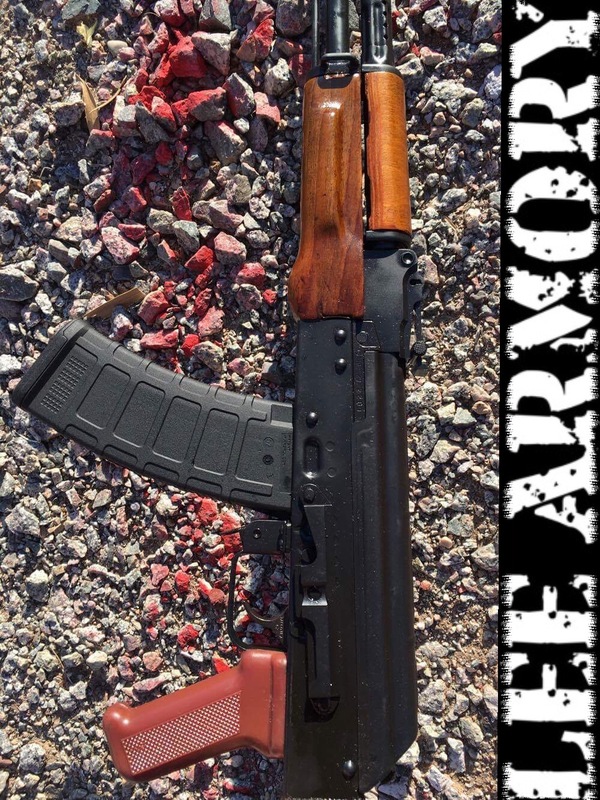 – #gunstagram #kalashlife #kalashnikov #kalash #762×39 #rifle #shooting #shootsteel #pew #pewpew #akm #ak #ak47 #?? #?? 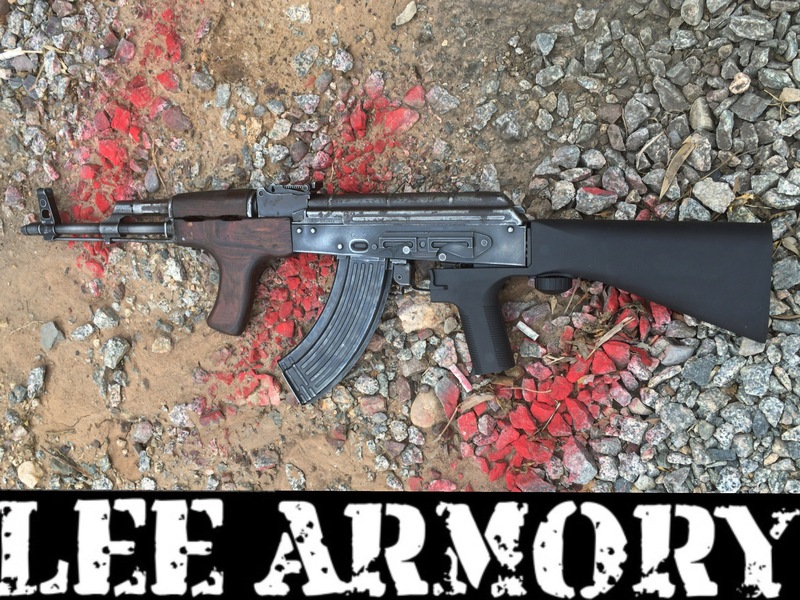 SVMEDIA FILMS – Lee Armory Romanian BFPU AKM Drum Dump! 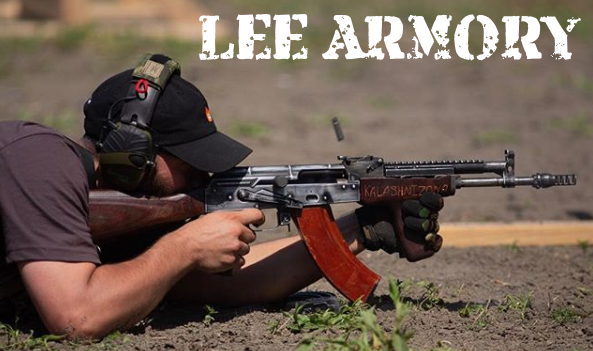 Lee Armory Romanian BFPU AKM, Slidefire Stock and a 75 round drum! 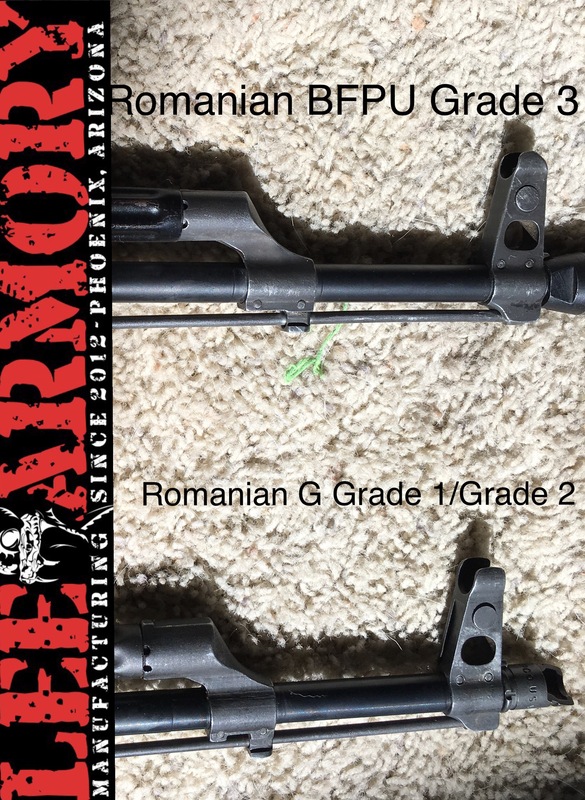 SVMEDIA – Lee Armory Romanian BFPU, Bumpfire! 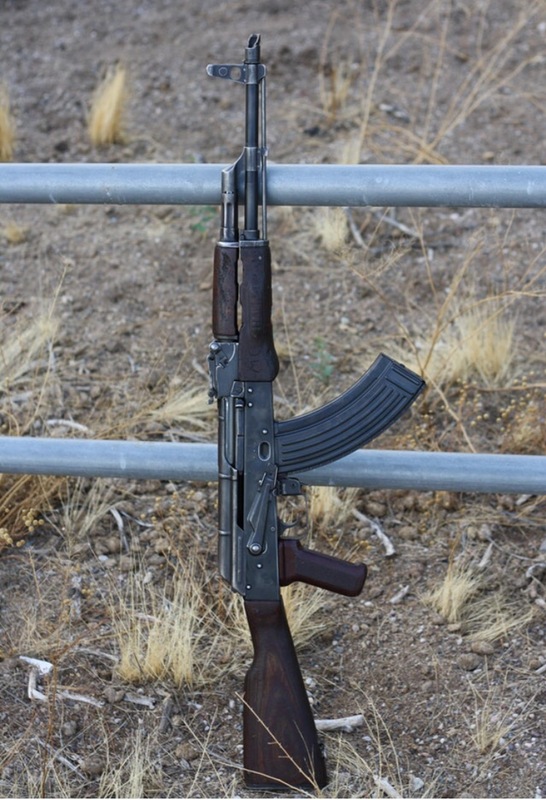 SVMEDIA shows us the Lee Armory Romanian BFPU AK-47 w/ Fostech Outdoors Bumpski Stock! 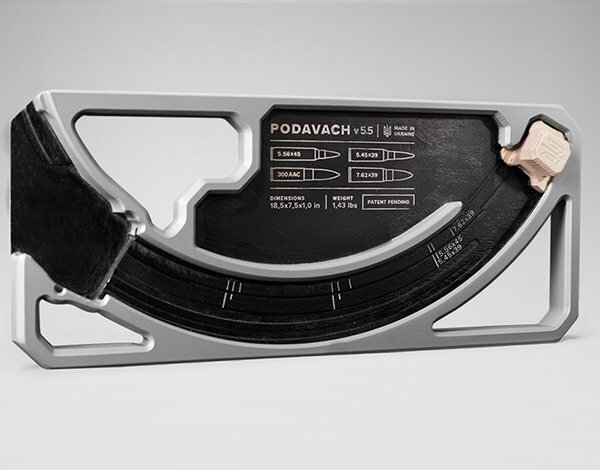 Lee Armory – Podavach, Best AR/AK Mag Loader! 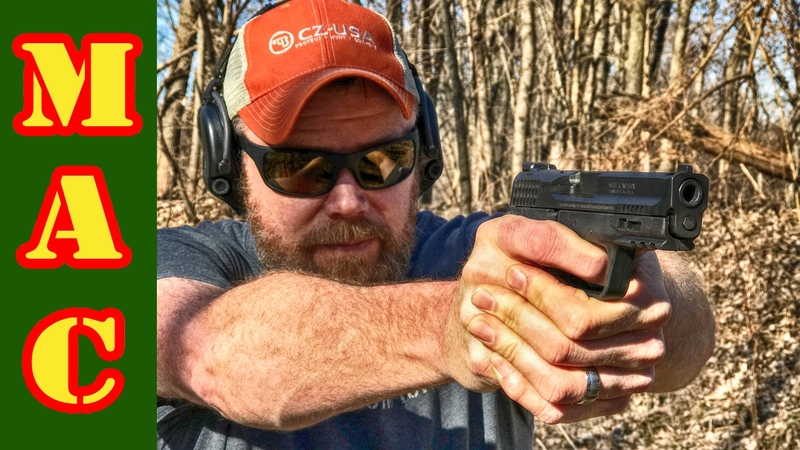 Lee Armory – Which Muzzle Brake? 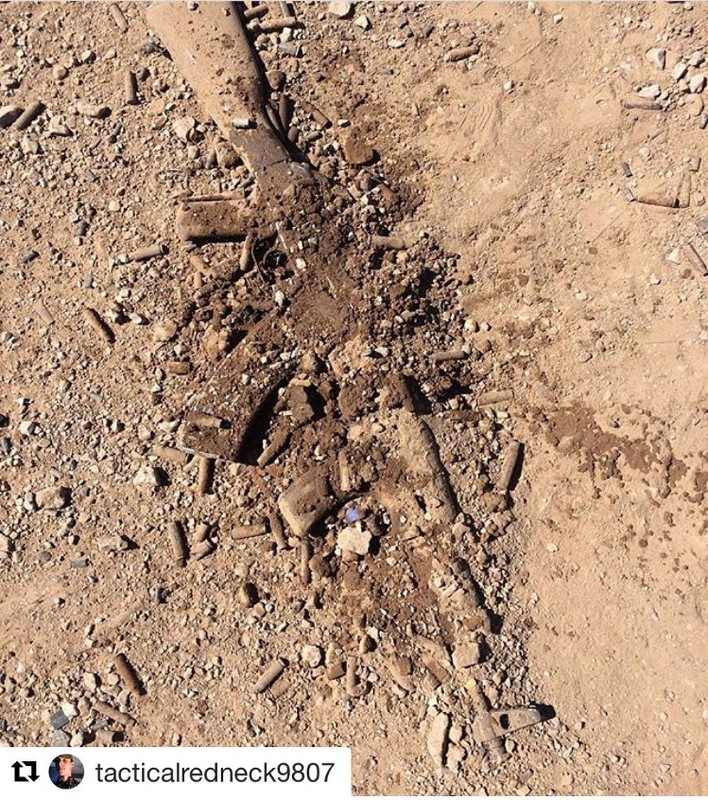 Which Muzzle Brake is most effective? 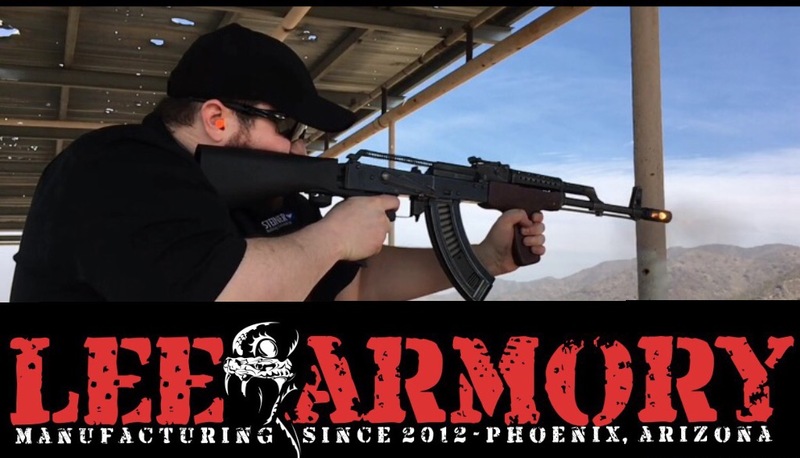 AK Parts Kit Builders Military Arms Channel – Review! 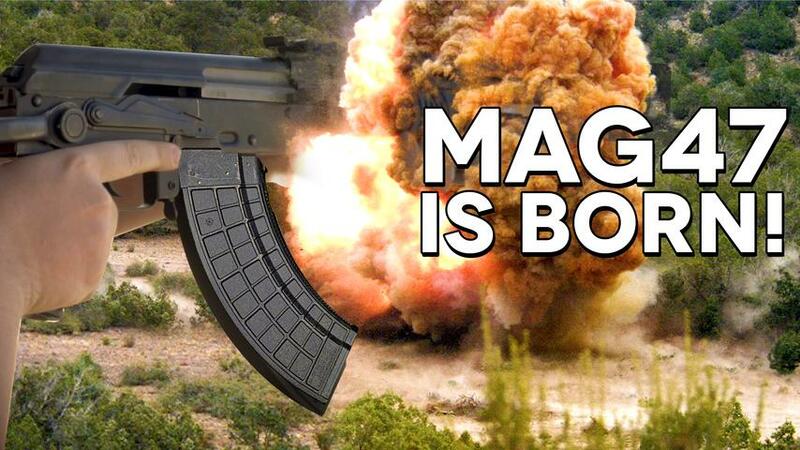 MrGunsNGear – Hungarian Operator-H Premium Review! 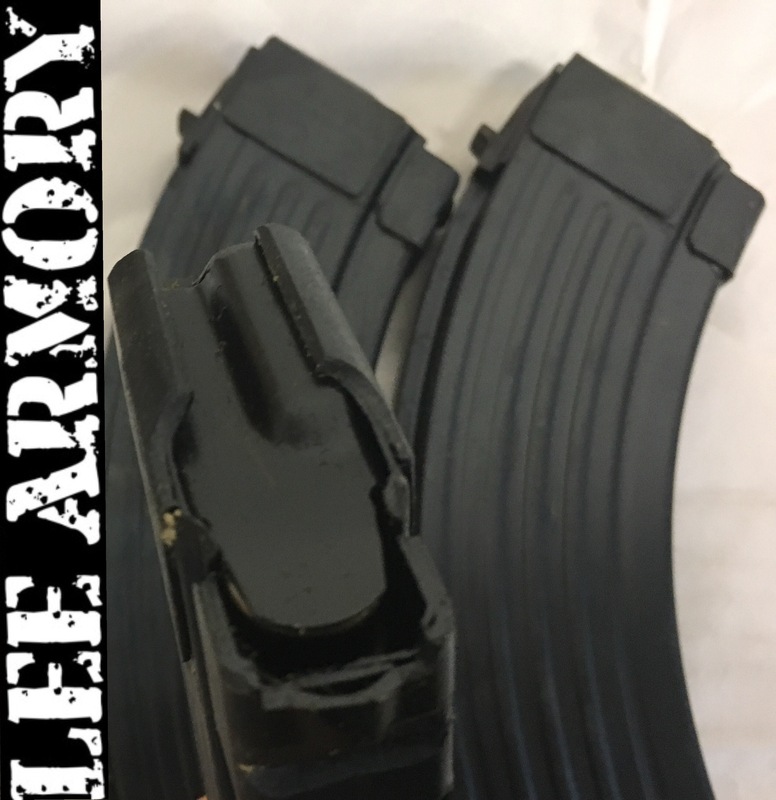 AK Operators Union Local 47-74 5000 Round Test!